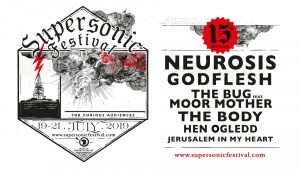 The allmighty Neurosis will headline the 15th edition of the Supersonic Festival in Birmingham UK from 19.07.-21.07. They are accompanied from Godflesh, The Bug feat. Moor Mother, The Body, Hen Ogledd & many more. Get all details and your tickets for the 15th anniversary of the Supersonic Festival here. 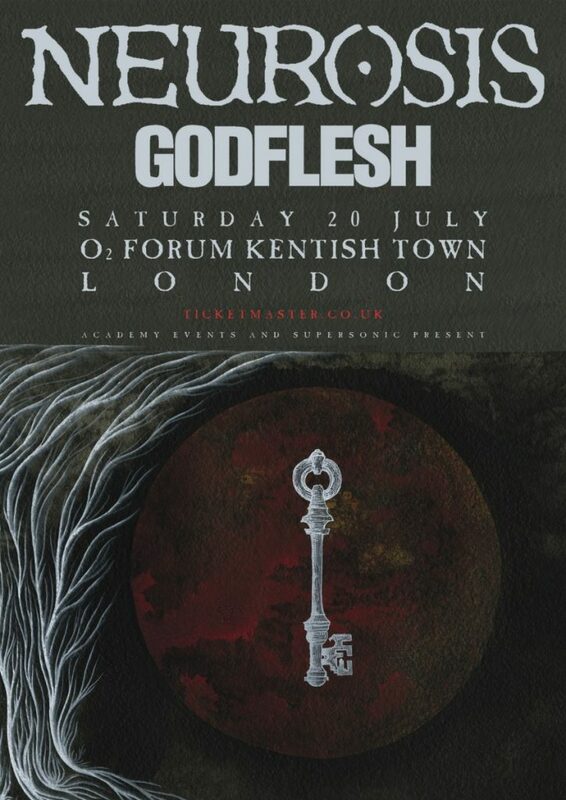 Neurosis & Godflesh will also come together one more time on the 20.07. in London at the o2 Forum Kentish Town. Get more Details here and your tickets for the event here.